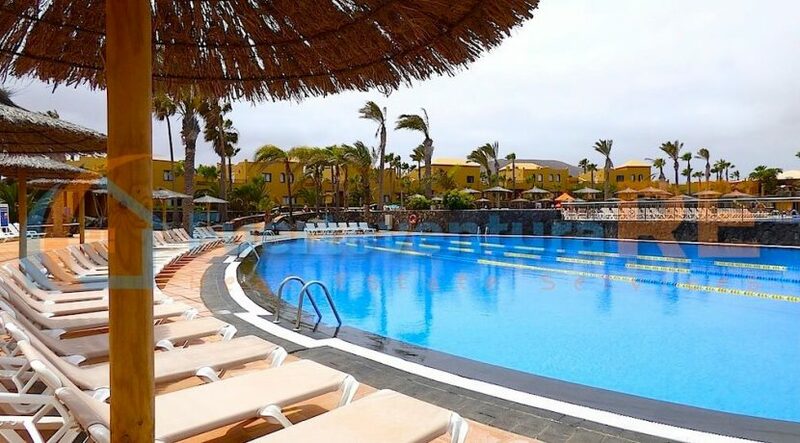 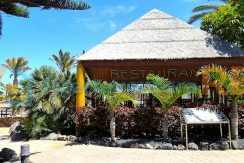 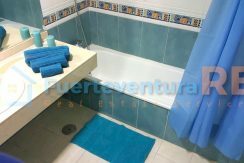 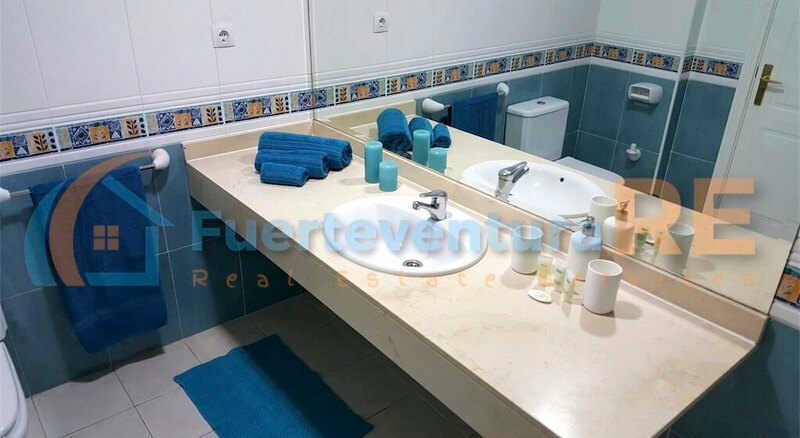 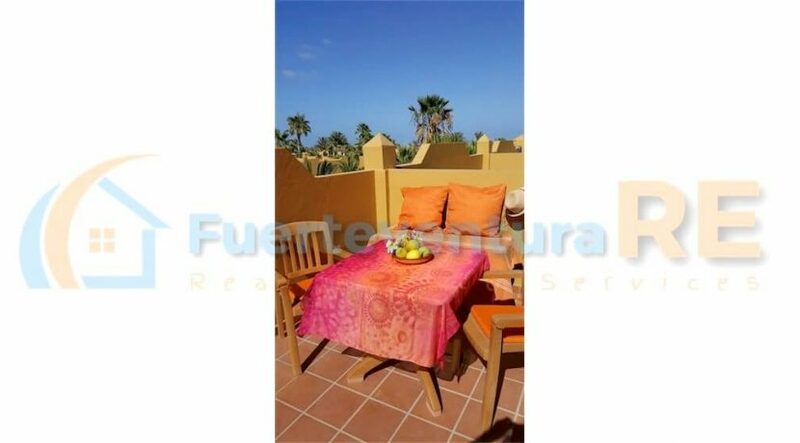 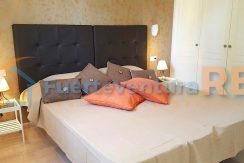 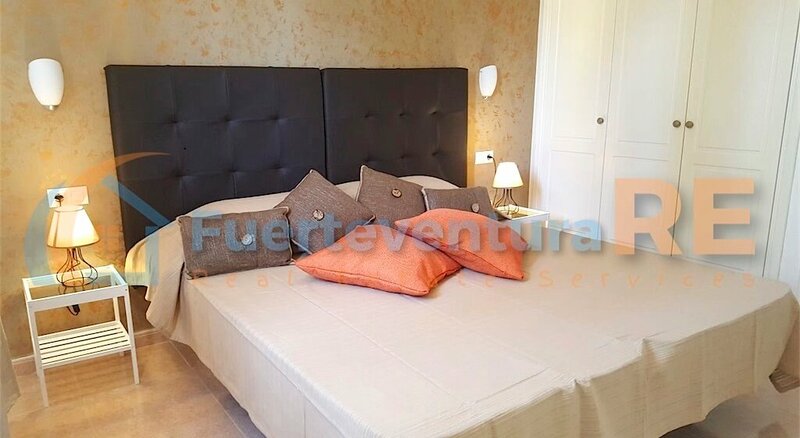 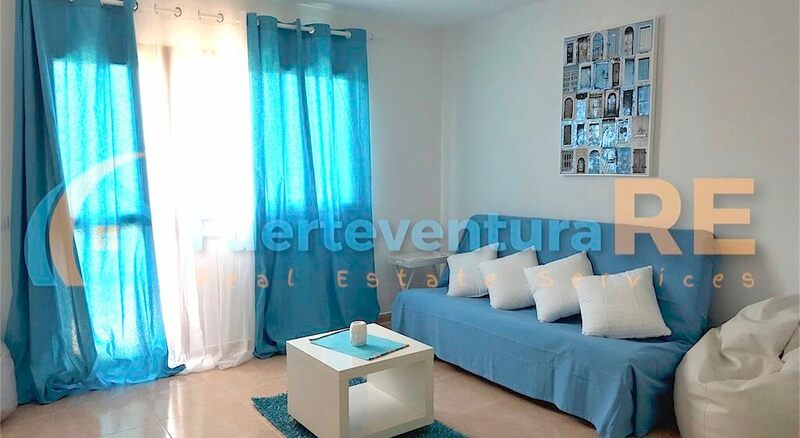 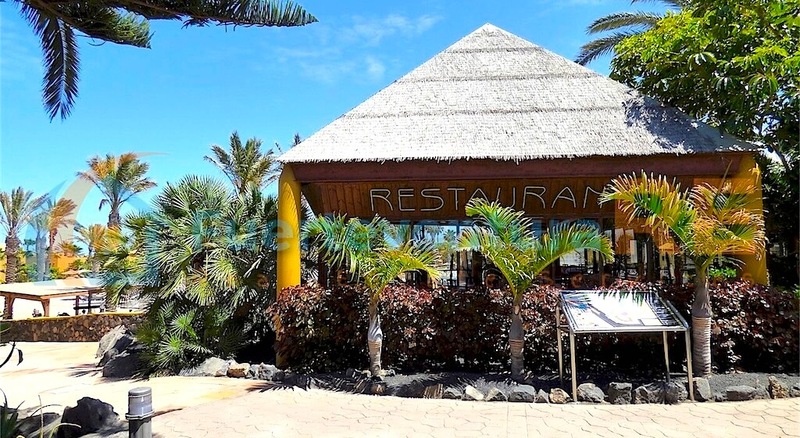 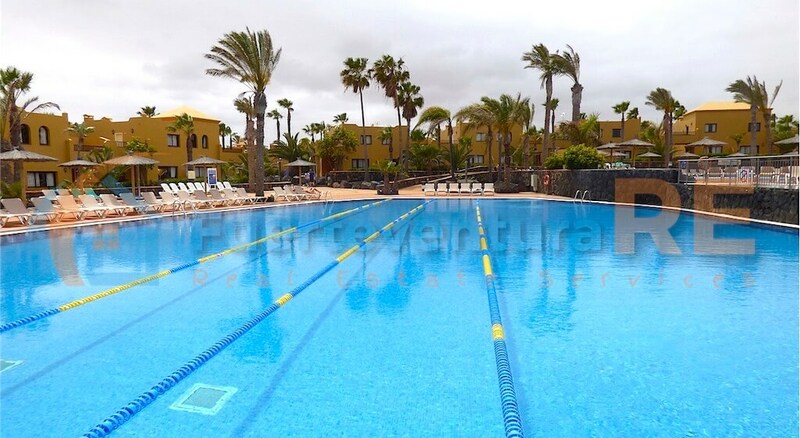 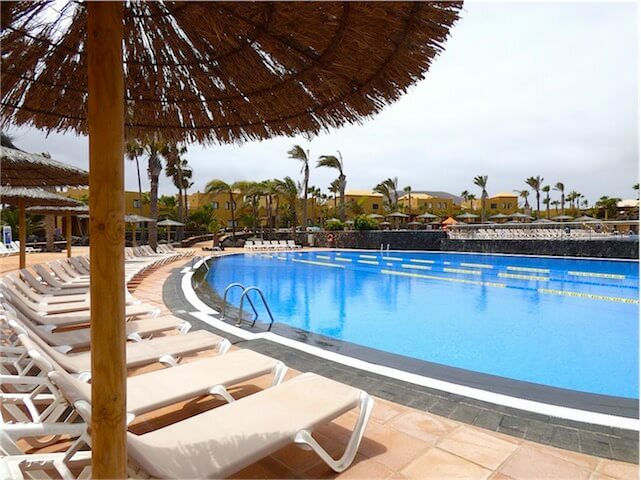 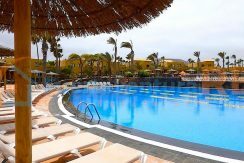 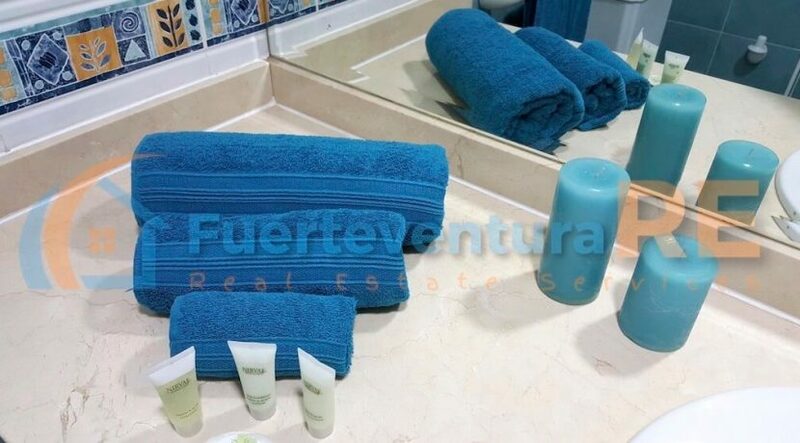 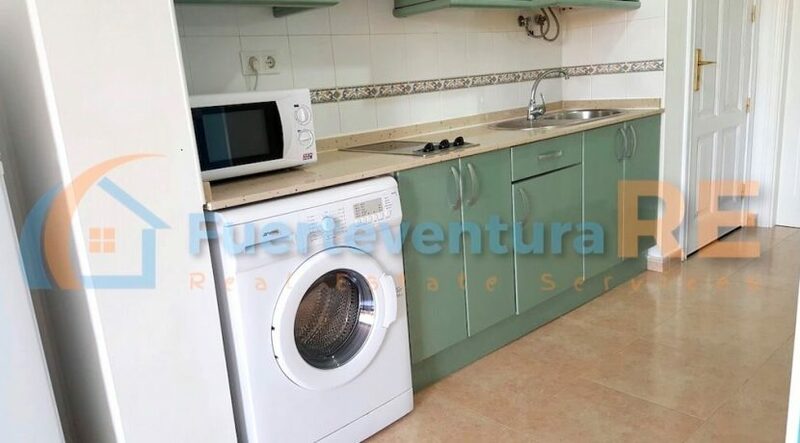 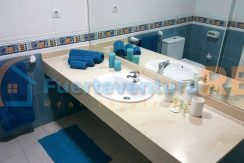 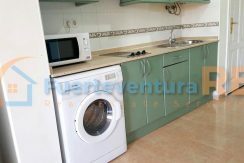 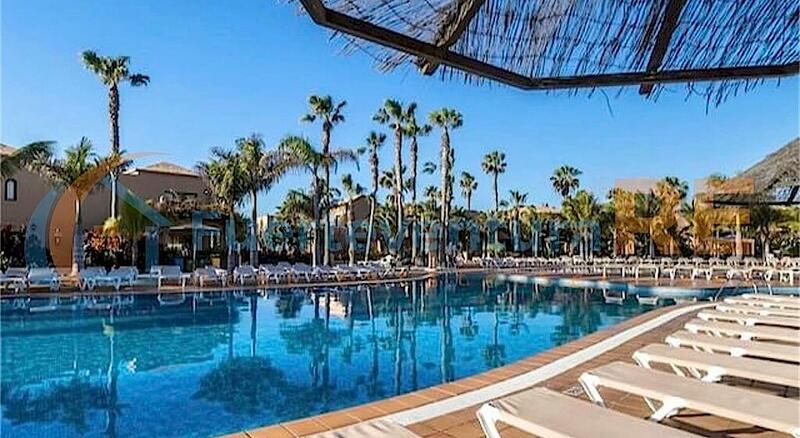 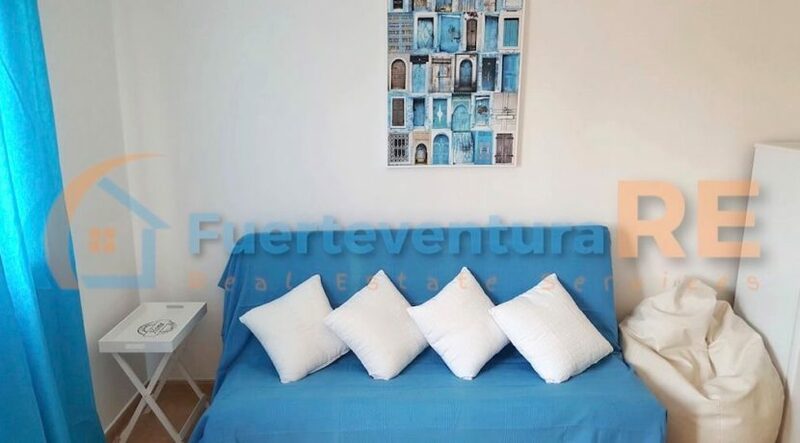 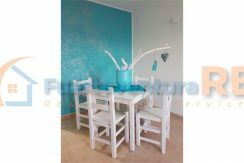 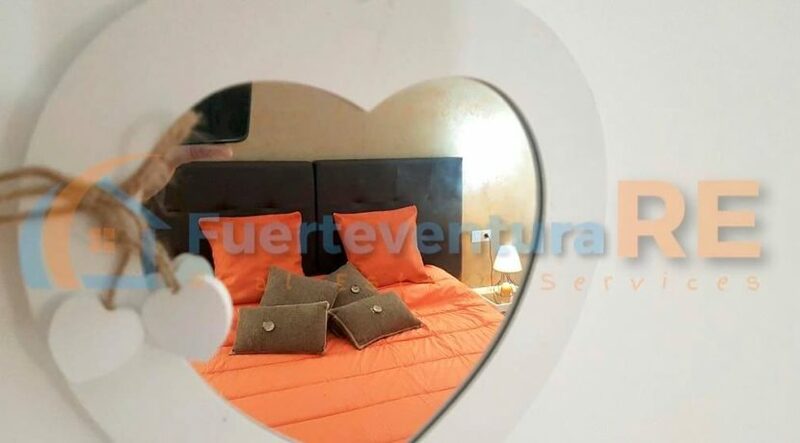 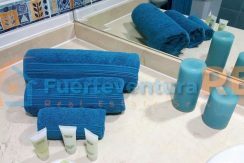 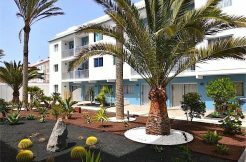 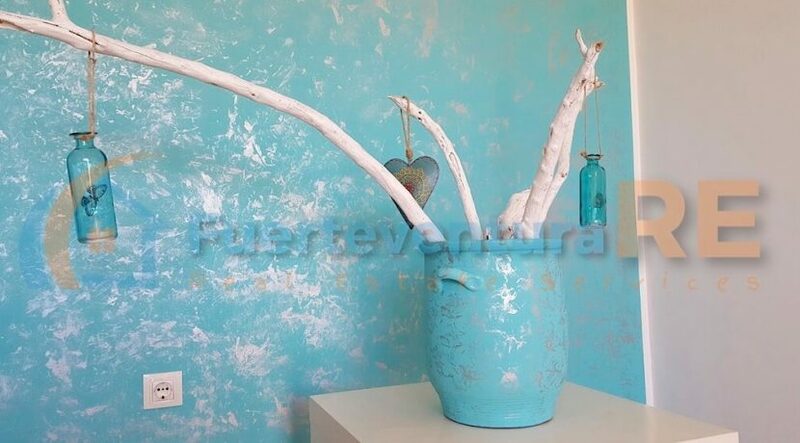 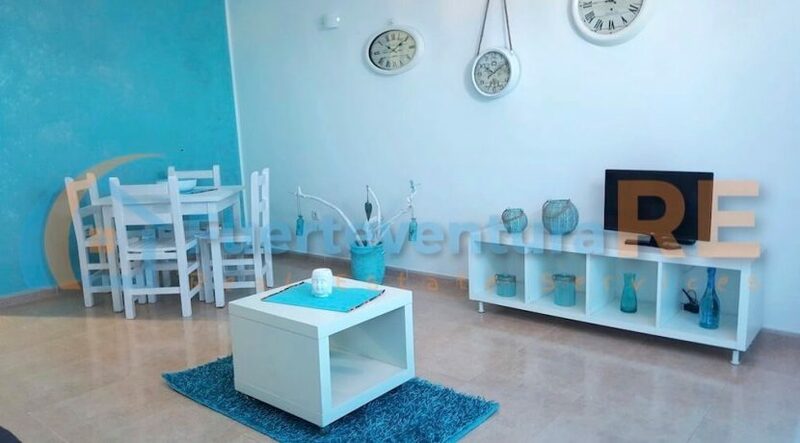 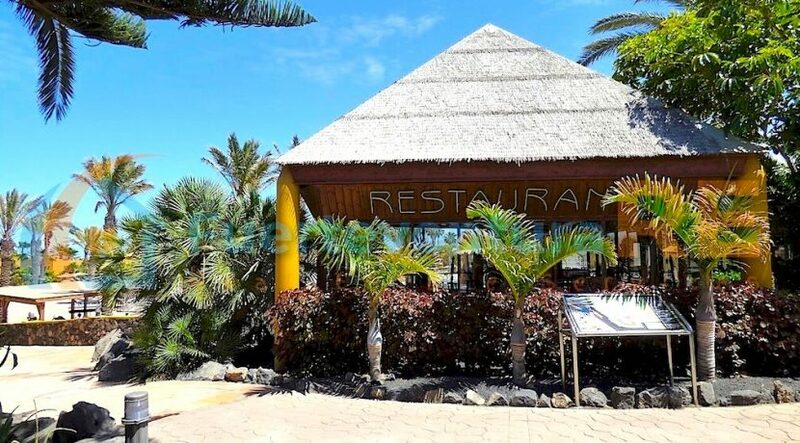 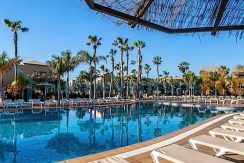 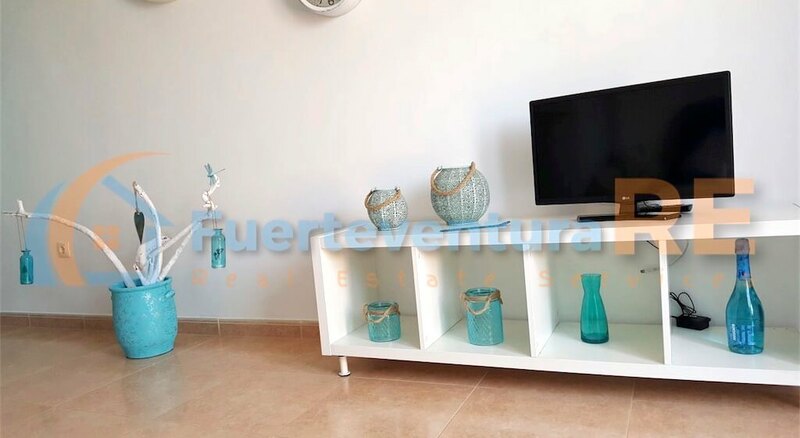 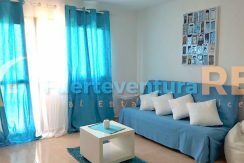 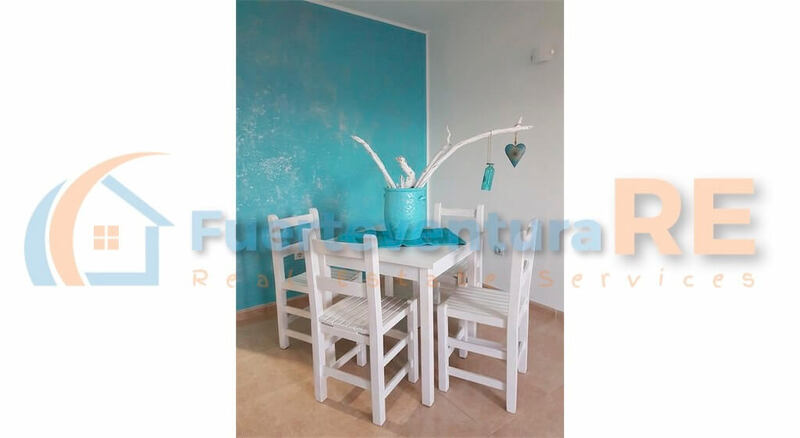 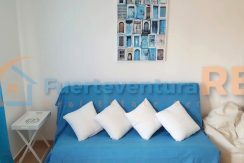 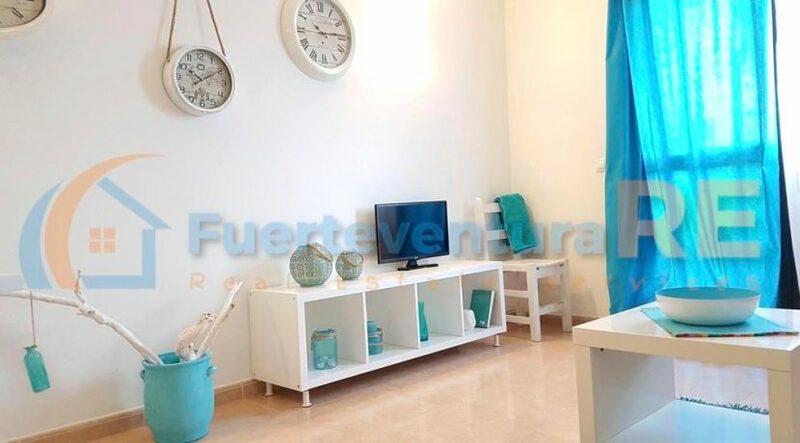 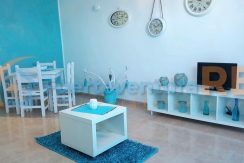 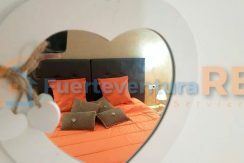 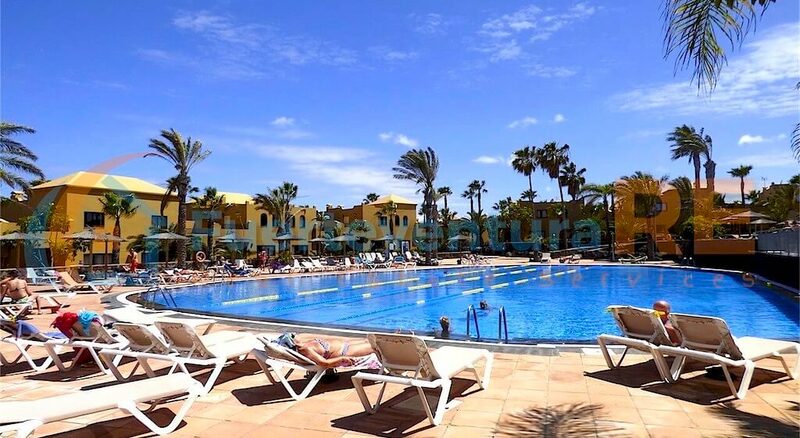 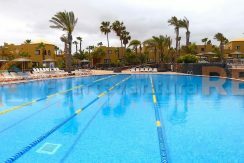 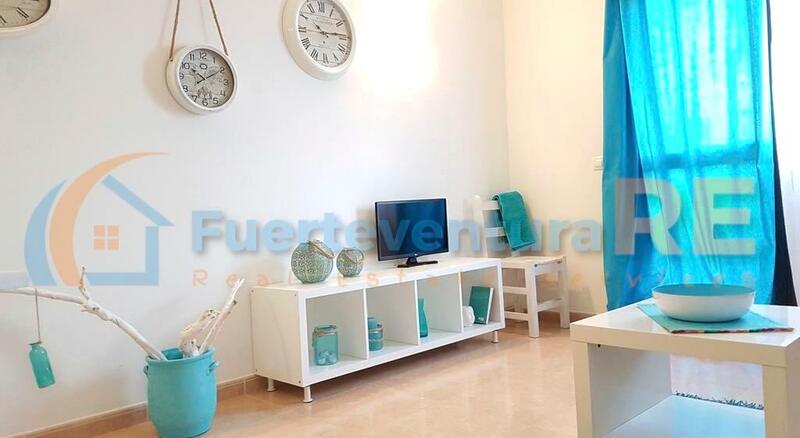 For sale very beautiful apartment Oasis Papagayo Resort just 5 minutes drive from the Corralejo’s Dunes Natural Park. 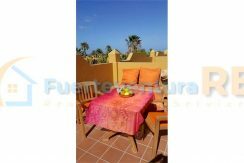 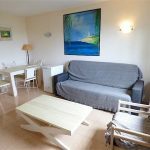 This top floor property consists of a very large double bedroom with built-in wardrobe, fully equipped kitchen, living-dining room with direct access to the private terrace (about 9 sq. 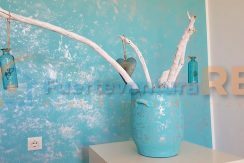 mt. ) 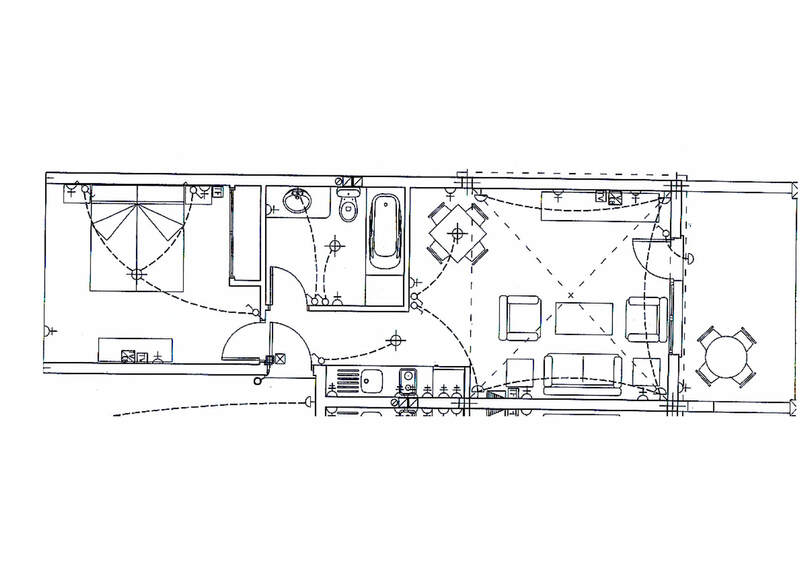 and a bathroom with bathtub. 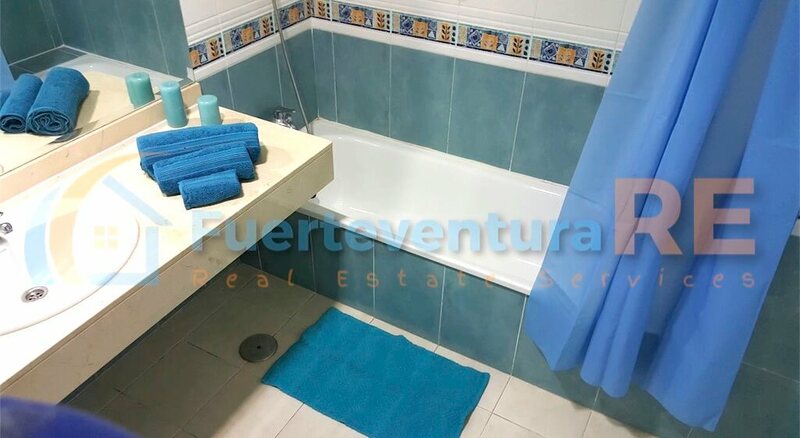 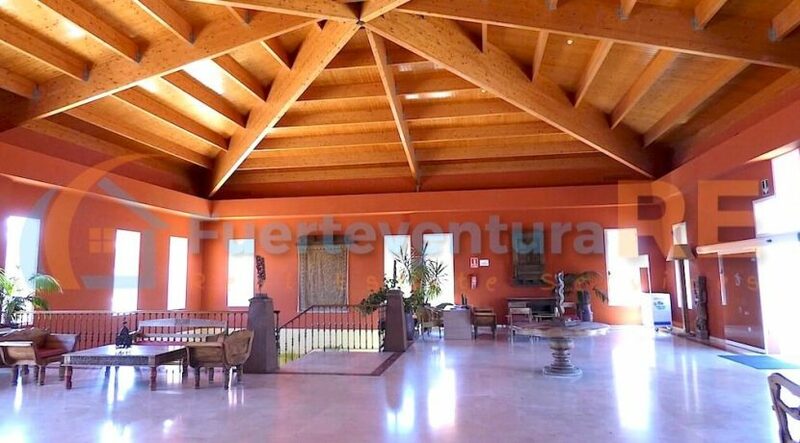 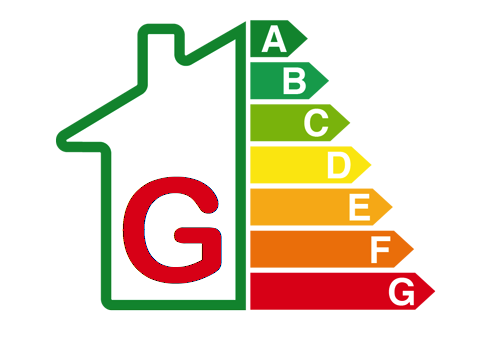 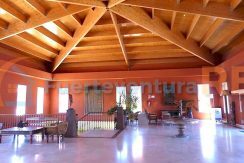 The property is in really perfect conditions and is very well maintained. 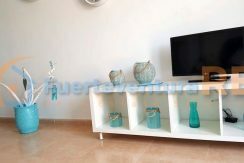 It’s sold with all furniture included.